If you're looking for a true luxury golf course home away from the hustle and bustle of Myrtle Beach, you won't find anything better than the Willbrook Plantation community. 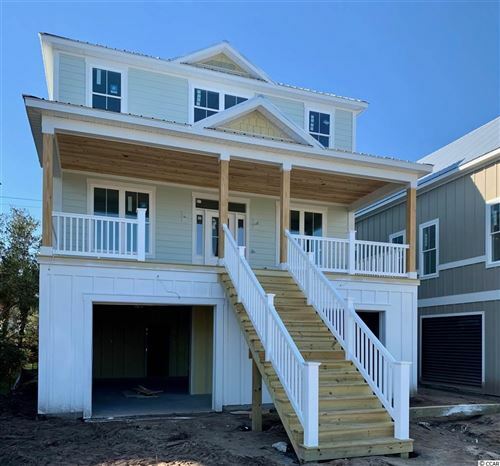 Enjoy the good life with landscaped streets and full security as you enjoy the tranquility of one of the most beautiful golf courses along the Grand Strand. Call RE/MAX Southern Shores at 843-249-5555 today for a tour of Willbrook Plantation homes or any of the other Myrtle Beach real estate opportunities.